Support FEMEN – buy new color t-shirts from Winter Collection! T-Shirts available now in new colors! 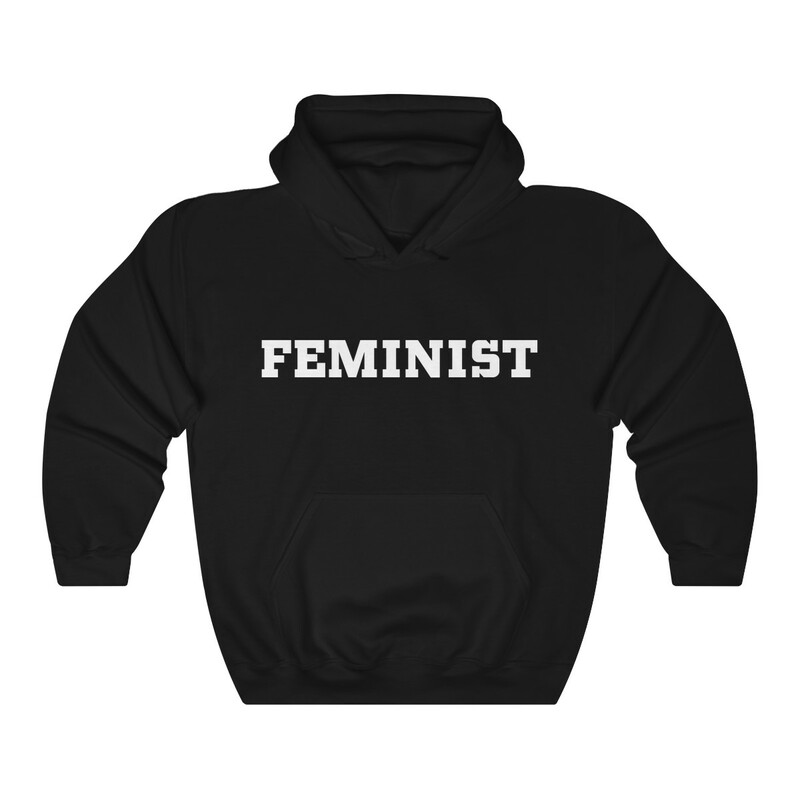 See more at APPAREL AND ACCESSORIES FOR FEMINISTS Store! Black Friday Sale at femenshop.com! Up to 50% off!